As promised. Here are more bugs and issues found with Younet apps. Contact importer for facebook, linkedin and yahoo doesn't work. 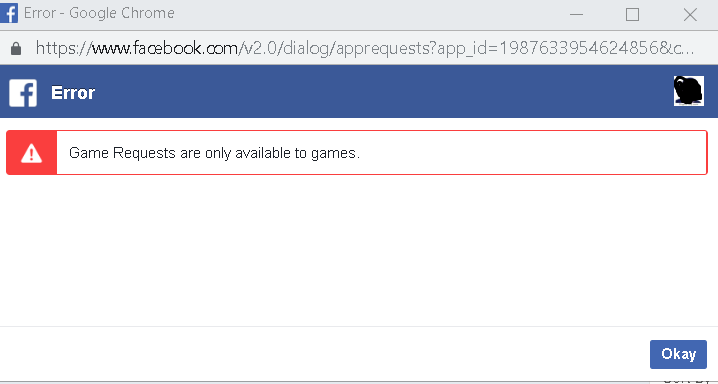 Also the social bridge fb tutorial is way out of date and needs to be updated with the latest facebook process. I would suggest younet check all service providers and tutorial process to make sure everything is up to date. Last update on February 8, 12:13 pm by prepperz. BTW: Your Gamification site doesn't work. Last update on February 11, 10:46 am by prepperz. You net should never advertise like this on user apps. Let's know if you have any confusion. I'm not confused. Younet should use something that is more generic if people purchase your app and then is held hostage by your advert. 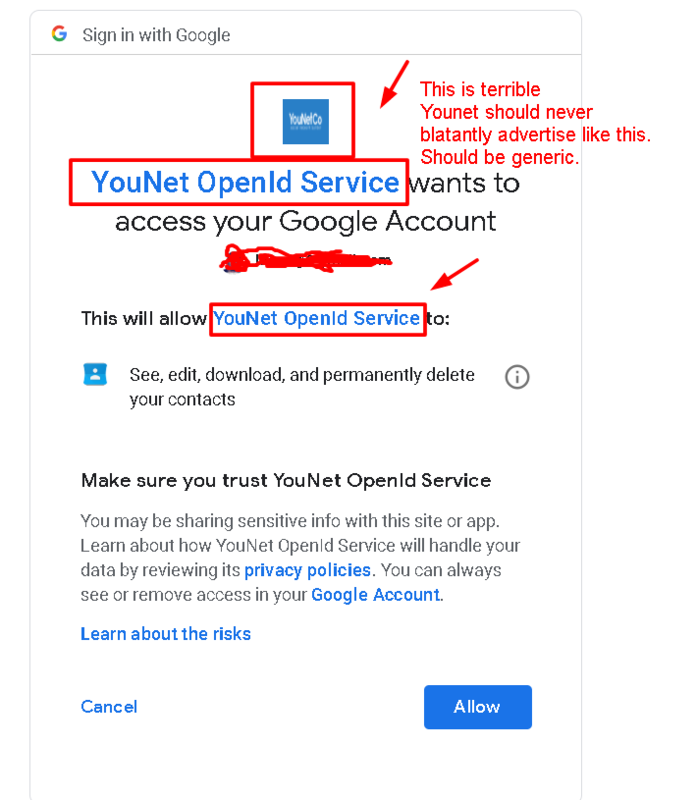 For example, you can instead, use a generic non specific logo and the "Younet OpenID Service" words can just be "OpenID" This way it does not diminish the brand flow of the website no matter who your customers are..
Younet has a tendency to do this and it's not good for your customers and will likely cause them to find or buy solution from other providers. So for this reason certain portions will be disabled or maybe the entire thing. Last update on February 22, 11:48 am by prepperz. Thanks much for your response, we will consider for your suggestion. If we have any info further for this, we will update you here.